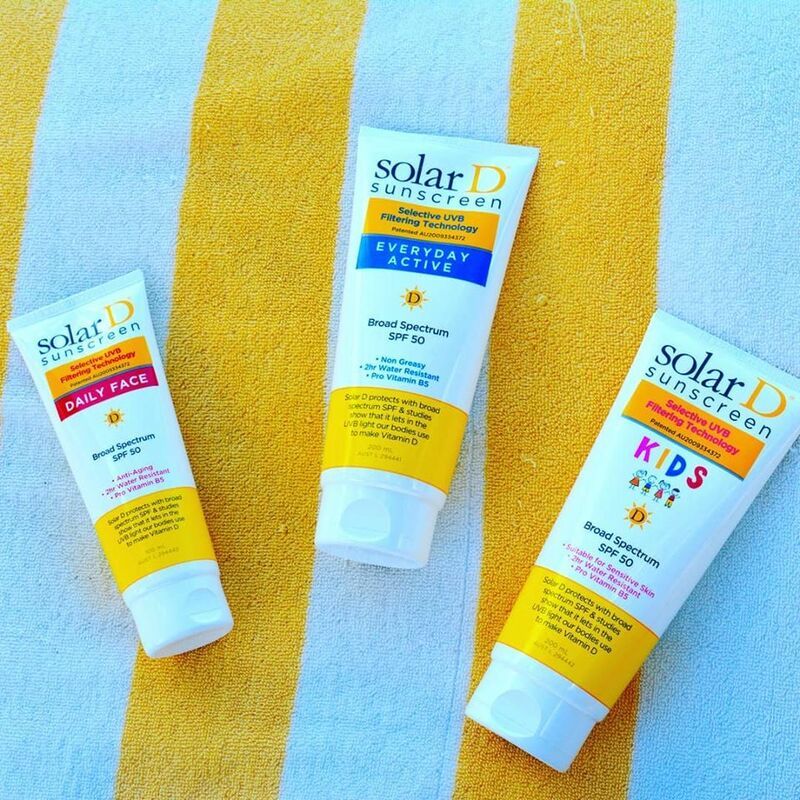 Solar D is a patented sunscreen technology which lets through more of the UVB light that our bodies use to produce vitamin D, while still protecting with Broad Spectrum SPF. With 3,000 retail outlets in Australia including Woolworths and Chemist Warehouse, Solar D also white labels its formula to Spain’s largest pharmaceutical company, Almirall. Share registry includes two prominent Australian Private Equity groups. Register above and you'll be notified the moment it's LIVE!